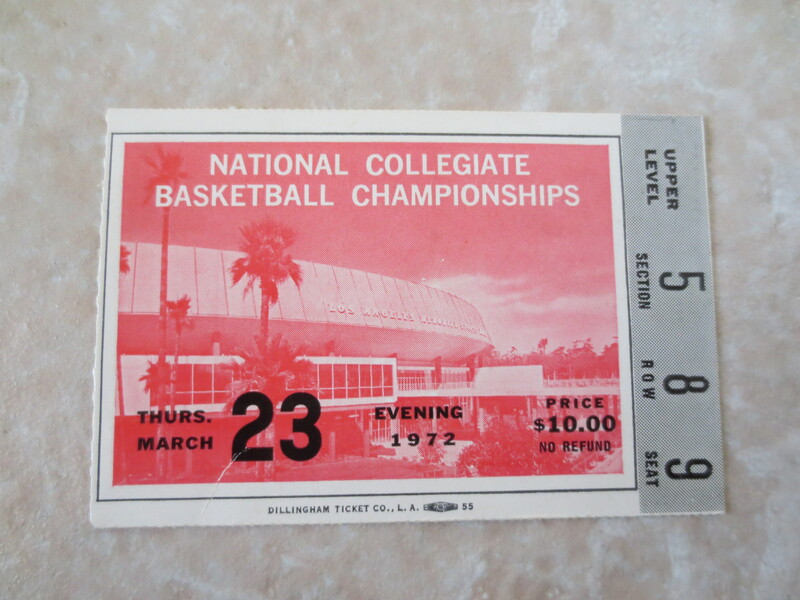 What we have here is the ticket stub to the March 23, 1972 NCAA Championship semi final game that had UCLA with Bill Walton beating Louisville. 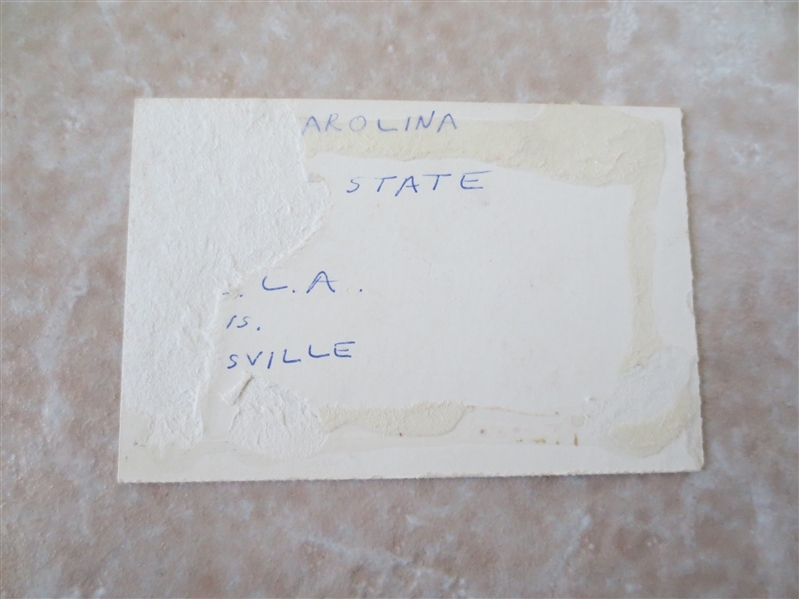 There is scrapbook residue on the back with some paper loss and writing of participating teams (see photo). However, the front displays very nicely.